Having to hunt for the cool finds for boys (usually behind racks and racks of glorious girls things) is increasingly frustrating. 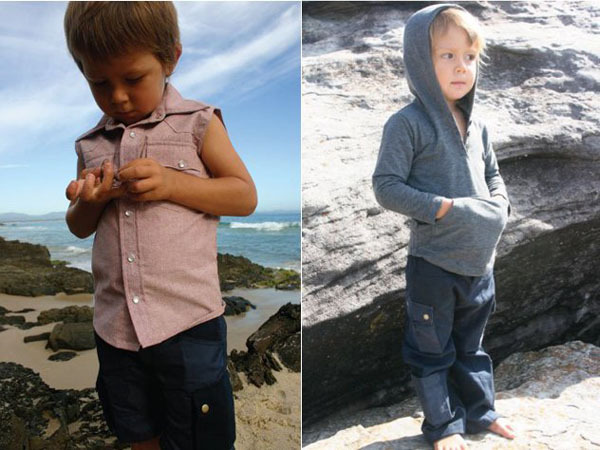 Babyologists, don’t give up just yet, Mi Hombresito is making the search for hip boys clothes that little bit easier! 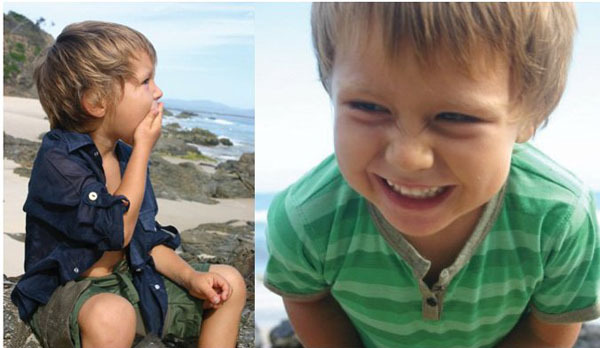 Mi Hombresito, meaning my little man in Spanish, is perfect for fitting out the littlest of men. A little bit of style goes a long way in a boy’s wardrobe and great finds here include garments that can be carried through the seasons – dressed up, dressed down and layered. I absolutely adore the dress shirt, all effortless cool either flapping in a warm breeze with shorts or paired with jeans and a jacket. The striped tee (available in green or blue) is a gorgeous slim fit, perfect for teaming with both shorts and jeans. Go a size up and layer over a long sleeve tee to really get some great wearing mileage! The hoodie is a fabulous piece for cooler nights and into next autumn and winter. Available in two colours of henna and avocado, I’ll be buying one of these for my own Master Four! There’s plenty of stylish threads to be had at Mi Hombresito including cargo shorts, cowboy shirts, polos and singlets. Striped tees are priced at $20 and hoodies from $35, all available in sizes zero to seven from Mi Hombresito. Delivery is available across Australia.